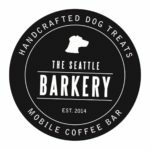 Founded in 2010 and based in Seattle, WA, Puget Sound Puppers offers pet care that embraces your pupper’s individuality. We specialize in dogs with “special needs” and do not breed discriminate because we believe that each and every dog deserves respect and understanding as sentient beings with their own emotions and choices. 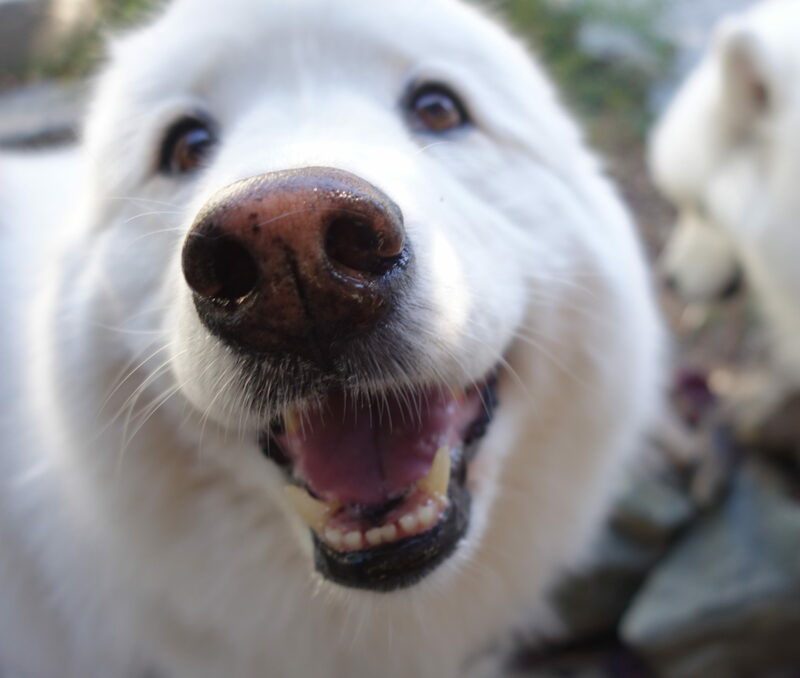 We therefore focus on positive reinforcement, individualized attention, direct communication, and flexible scheduling to keep your pups safe and happy, while giving you freedom and peace of mind. Changing our world, one dog and one person at a time. To empower our team members with extensive, science-based training so that they become a trustworthy second family for every dog in their care. Follow us on social media for training tips, updates, photos, and more! 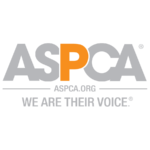 Puget Sound Puppers donates to the ASPCA every month because we believe in creating a better world for all.